Loving My Online Shopping Haul! A girl loves to shop, and I’m no exception! I shopped at Zalora more than two weeks ago. Exactly two days after I placed my order, my Zalora package arrived containing three tops and two accessories. The first item was an orange Viking Blouse from Celine. It was a little big for me, but I didn’t have it replaced. Instead, I decided to give it to my older sister this Christmas. 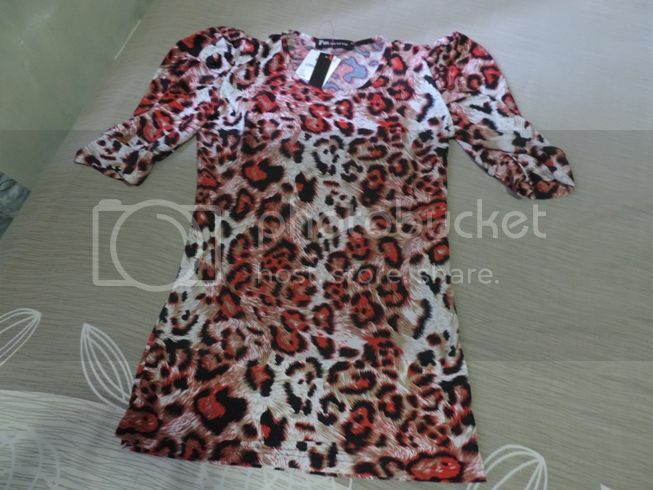 I really like this red Lorraine Scoopneck Blouse with animal prints. It fits me perfectly, plus its color and design are really eye-catching. 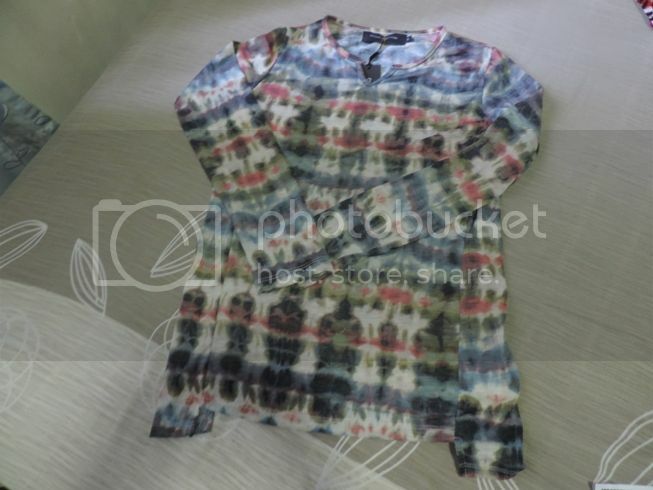 On the other hand, I chose this Tresa Long Sleeve Tulip Cut Top because the model in the website looked good in it. I hope I can wear this as confidently as she did. 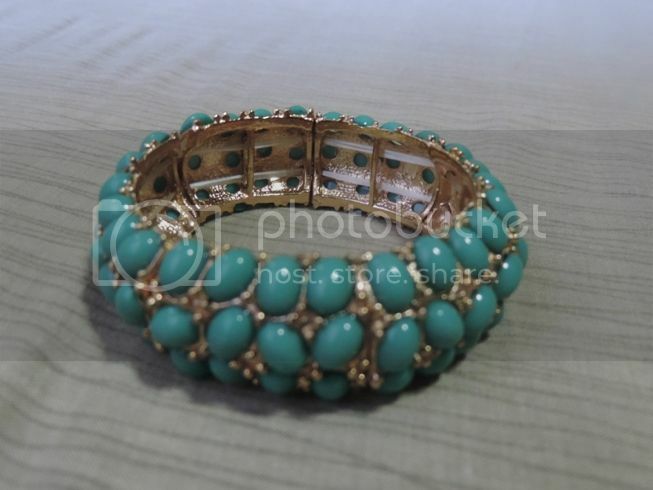 This Spring Fling Bangle with turquoise beads and gold tone setting is currently on sale; it’s now priced at Php179.00. Another exciting find is this Multicolored Bracelet from Mia Casa with lobster claw clasp. 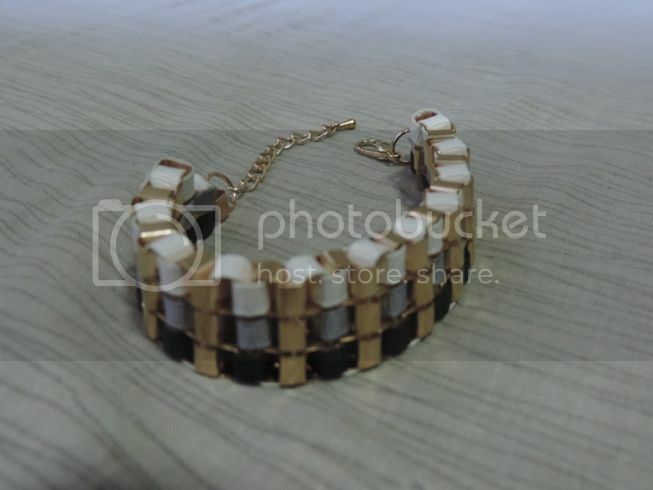 I can’t wait to wear this chic bracelet tomorrow. I’m satisfied with my purchases, but I hope I won’t become addicted to online shopping. Lol! 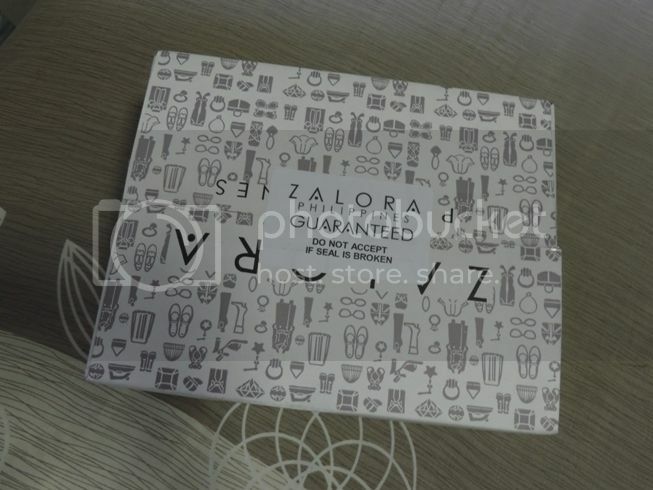 This entry was posted in Online Shopping, Online Shopping Haul, Zalora. Bookmark the permalink. 2 Responses to Loving My Online Shopping Haul!